The Ka-32A11BC helicopters will be used by commercial companies as well as the Chinese Public Security Ministry. China has taken delivery of nine Ka-32A11BC helicopters, Russian Helicopters said on Thursday, August 27. 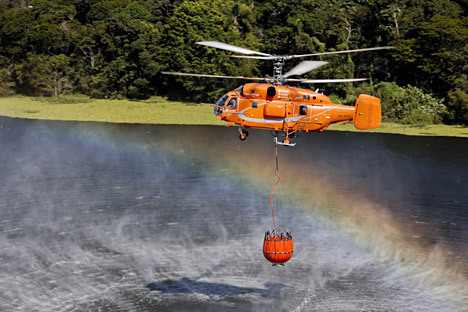 The Ka-32A11BC is designed to carry out specialised search and rescue operations and is used in fire-fighting missions, as well as the evacuation of the sick and injured.